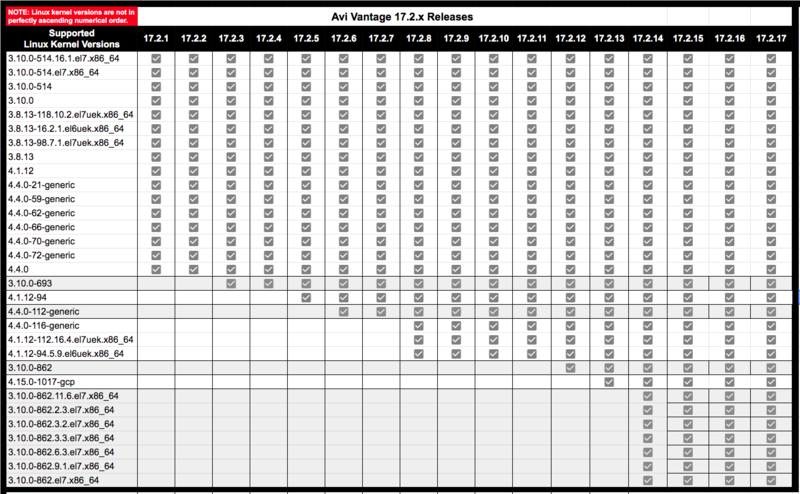 VMware vSphere 5.5, 6.0, 6.5, and 6.7 (with Avi Vantage 17.2.12, and 18.1.2). Note: Third party switches are not supported for VMware vSphere integration. For more information, refer to Discontinuation of third party vSwitch program . For non-DPDK mode, Avi supports any server NIC.